Mascara is one of my makeup must-haves. I've got rather short and straight lashes and without lashings of mascara my eyes look somewhat small and naked! I tend to choose mascaras that volumise (with the hope that they also lengthen, separate and curl)! Eyes are the first thing most people will notice about you so I like to emphasise mine and make them pop. 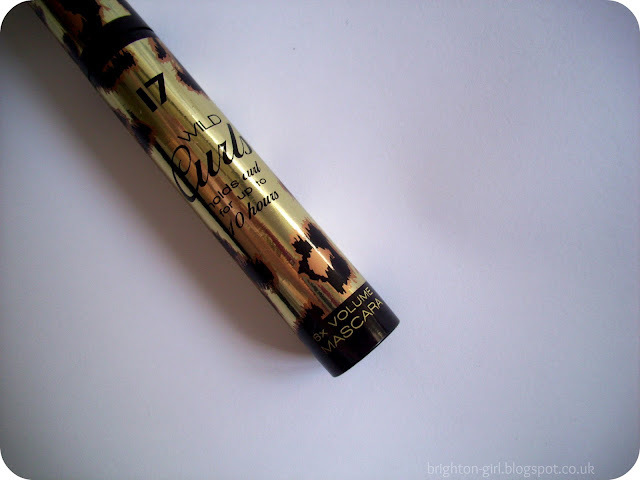 I've used the 17 Wild Curls Mascara before, but often try out different brands so I rarely repurchase the same mascara. I picked up this one again after receiving an Advantage Card voucher in the post that meant I could get this for just one whole pound! I'm really glad that I got the voucher as I'd forgotten how good this mascara is! I've always been sceptical about mascaras that promise a high impact curl, but the Wild Curls mascara really does deliver. Not only that, but the wand really grabs my lashes so that they're separated and lengthened. The wand is a plastic one, but the 'bristle' parts are really close together and there's a lot of them making it really great at picking a lot of product. This enables my lashes to be fully coated, and is really great for adding depth to the base of my lashes before sweeping through to the tips. I like my lashes to look full and thick and so often use two coats for day to day makeup. What I like best about this mascara is it's versatility. From subtle day-time lashes you can build up to a more dramatic look without making your lashes look clumpy. 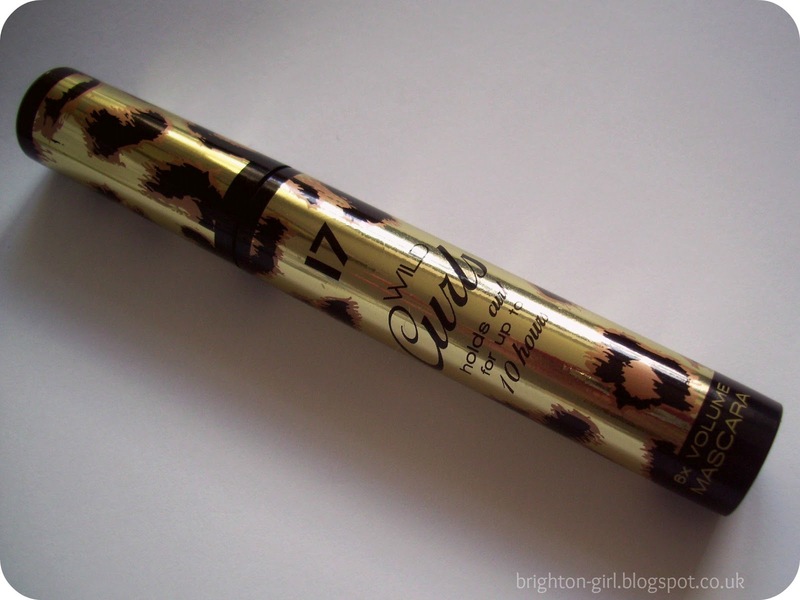 I really don't have a bad word to say about the 17 Wild Curls Mascara. In a perfect world, it could perhaps be a little cheaper, but I'm quite happy to pay £6.29 for it given it's performance. I really think this is one of the best mascaras I've used. 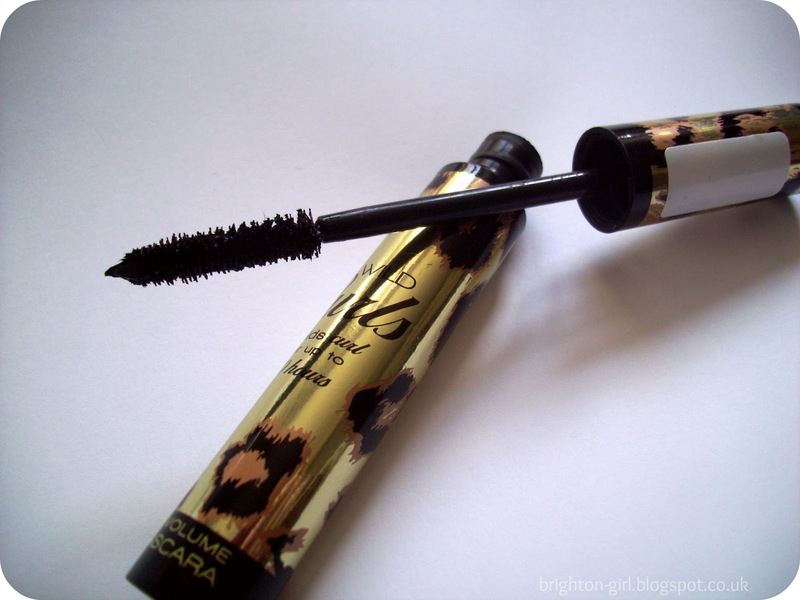 If you're looking for a cheap-ish high street mascara then this may be the one for you! What's your must-have makeup product?